1. People who are busier than I am find time for it. 2. People who are in the same season of life as I am have done it. 3. My spirit is benefiting from it: I am being filled with God’s goodness daily. 4. It’s easier when it’s done one small dose at a time: I get to practice self-control. 5. My intellect is benefiting from it. I’m learning new things daily. 6. God is speaking to me through His Word. This is probably the most important part of all. I heard that if God is not speaking to you, you should talk to Him about something He cares about. Oh, He cares about His Word! 7. I am being convicted of my faults. The more I’m faced with the holiness of God the more I am reminded to be like Him. This morning I repented from complaining. I started to count how many times the Israelites were complaining in the desert then I read that they were really complaining about God and not really about their leaders. Ouch hallelujah. 8. It helps me teach my children better. The more I understand the Bible, the better I can teach my precious children. 9. It improves my mood. It’s impossible to be in God’s Word and remain in a bad mood. He’s the lifter of my head, in His presence there is fullness of joy. 10. My heart is filled with thankfulness. 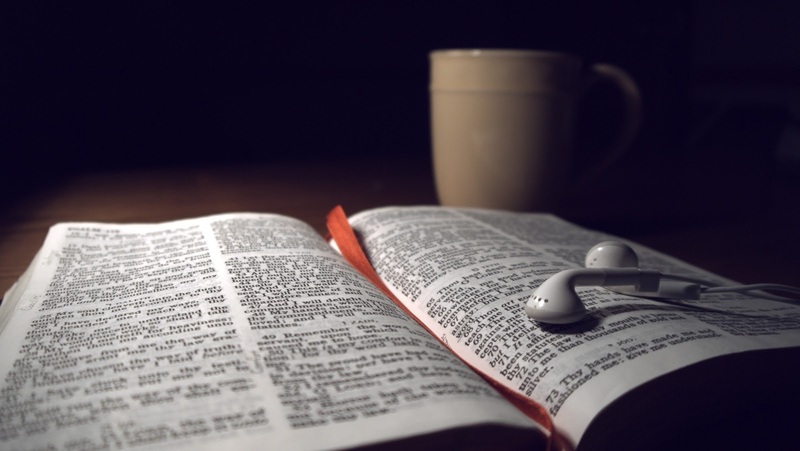 What are the benefits of reading the Bible daily in your opinion?